Stegavorto is a puzzle game written in Python by James Paige. 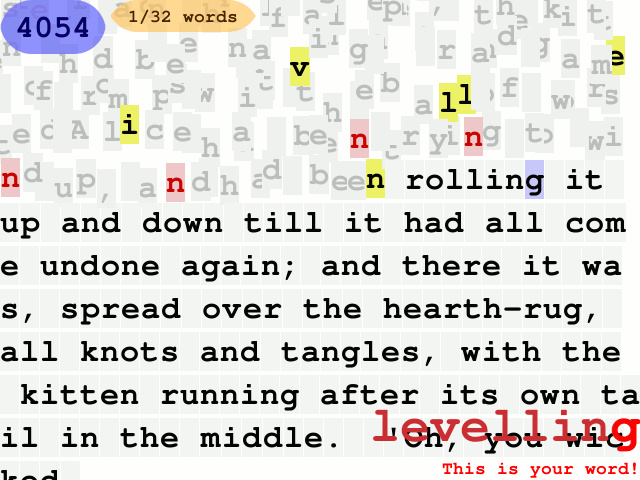 Click on letters to spell out secret words. Is a touch game, play it using the stylus.